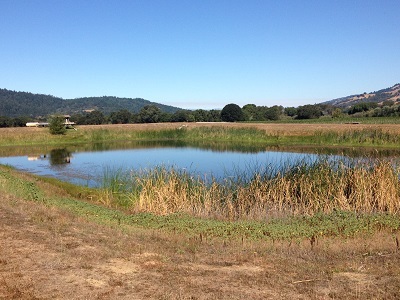 Located in the heart of Mendocino County’s Anderson Valley AVA. 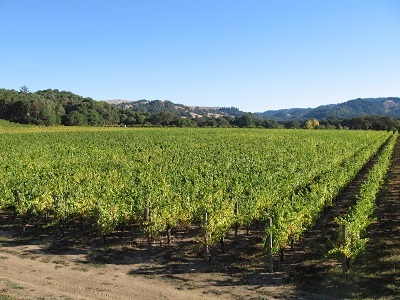 Planted in 1991 by Mary Elke, one of the pioneering growers in the region, the property consists of 29 acres of Pinot Noir, 11 acres of Chardonnay and 5 acres of Pinot Gris. 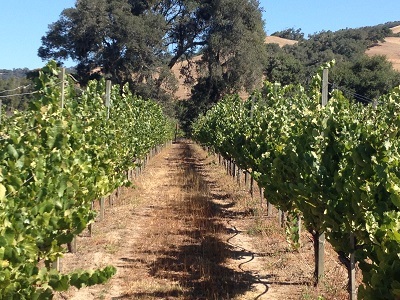 Numerous wineries have produced vineyard designates from grapes from this site, including Breggo/Cliff Lede (now FEL Wines), Saintsbury and Barnett Vineyards. Donnelly Creek has the unique characteristic that the vines produce both high quality grapes and solid yields not typical of Pinot Noir vineyards in premium, cool-climate locations. The property was purchased in February 2015 by an institutional investment firm that plans to redevelop many of the blocks over time to continue the tradition of fine crops at Donnelly.